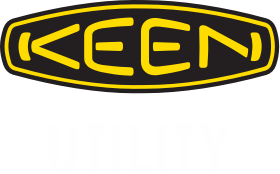 We here at KEEN Utility understand that every business is different and every business has specific, unique needs. Let us be your footwear partner, and we’ll work with you directly to meet your safety requirements on the job. Our authorized retailers have extensive experience in multiple industries, and we’re committed to providing world-class support and service.